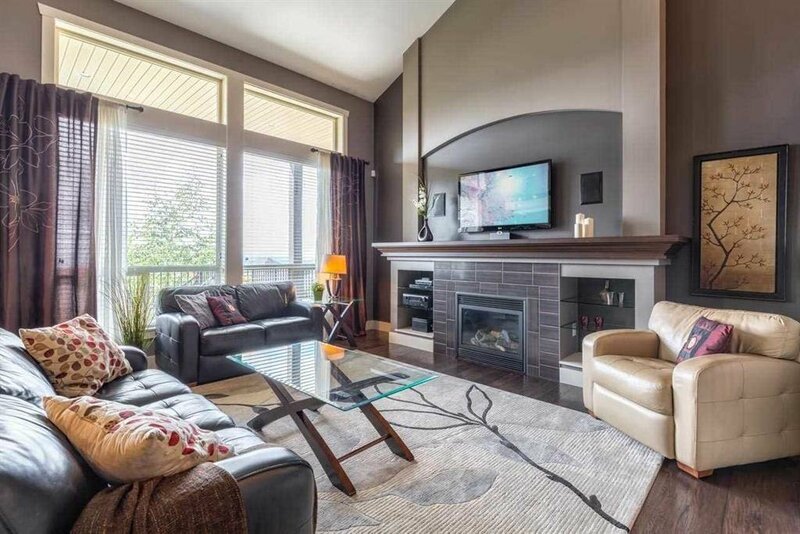 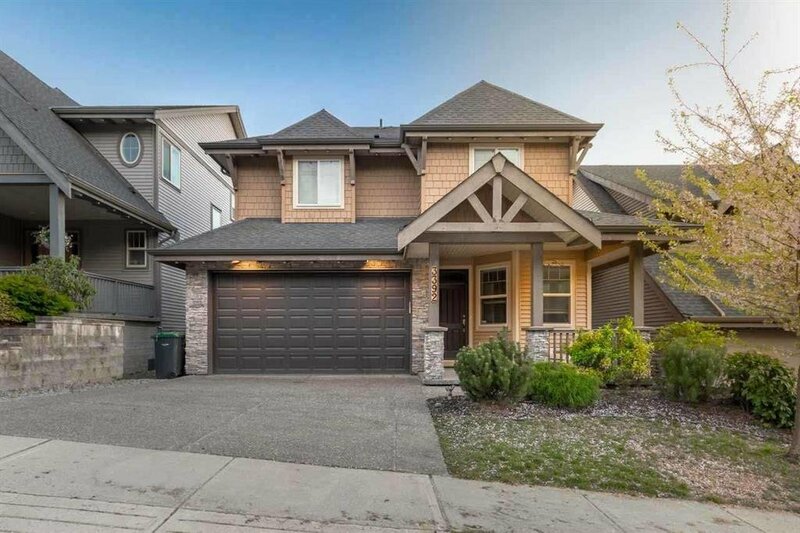 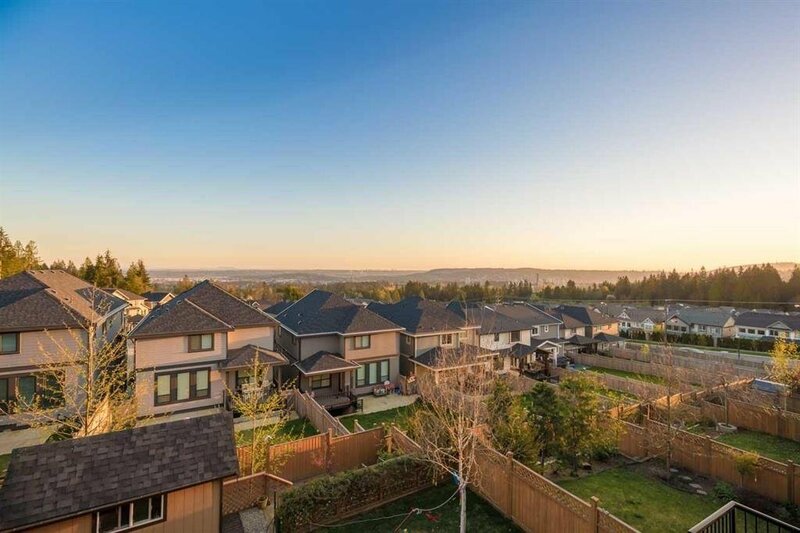 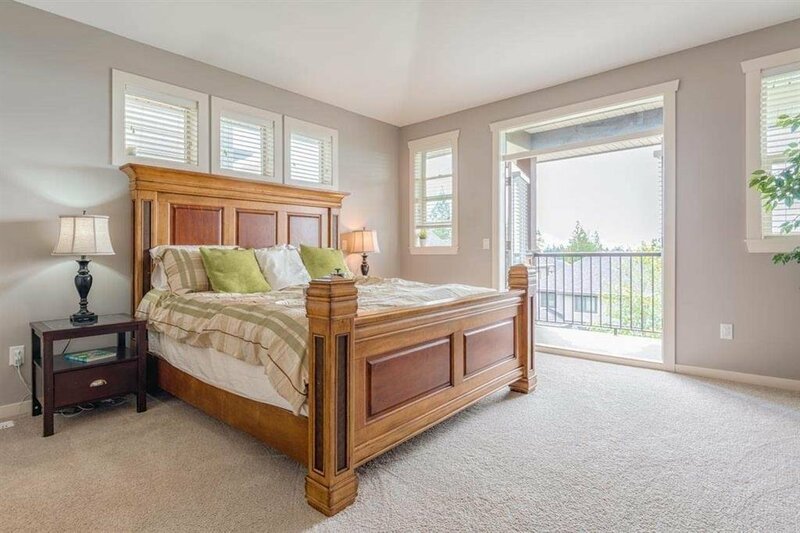 3392 Horizon Drive, Coquitlam - 4 beds, 4 baths - For Sale | Kelly Siah - Multiple Realty Ltd.
Breathtaking views from every floor! 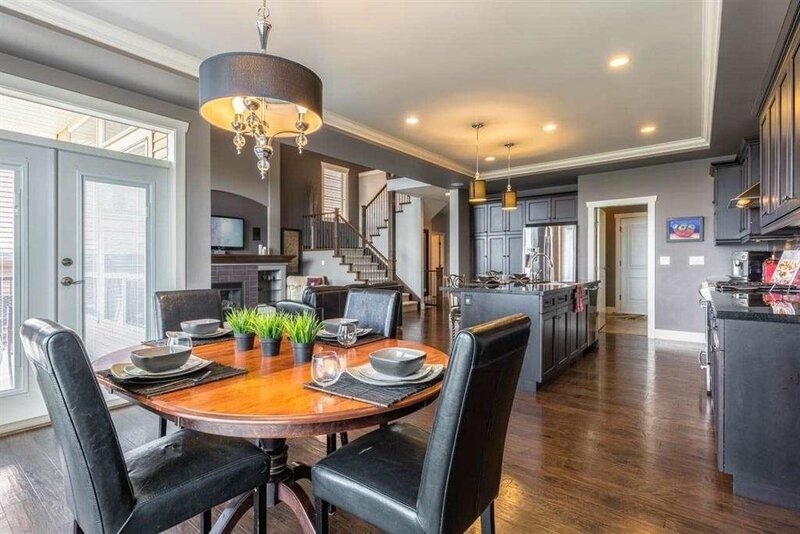 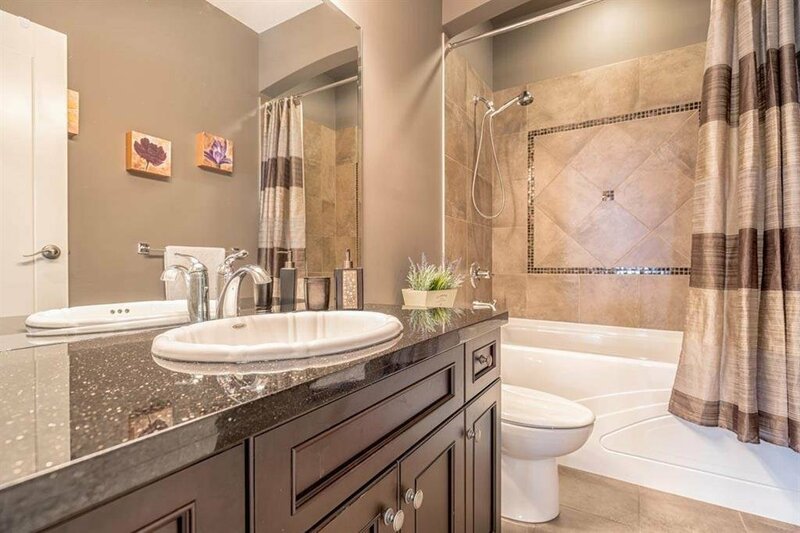 With over 3,500sf, this immaculate home feels big and bright from the moment you enter. 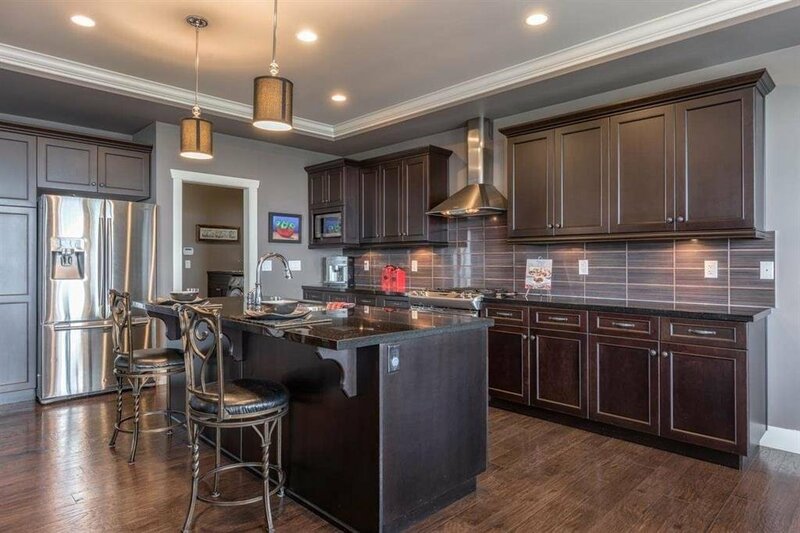 The main floor is anchored by the chef’s island kitchen with tons of storage & high-end finishings. 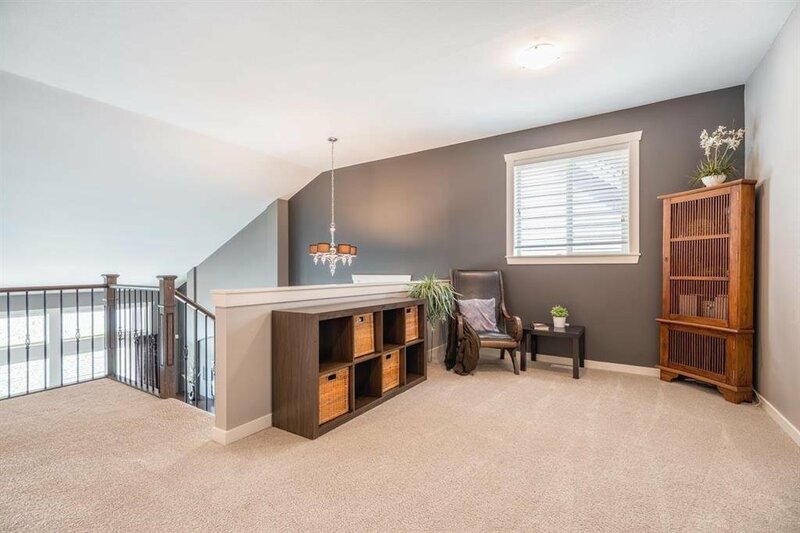 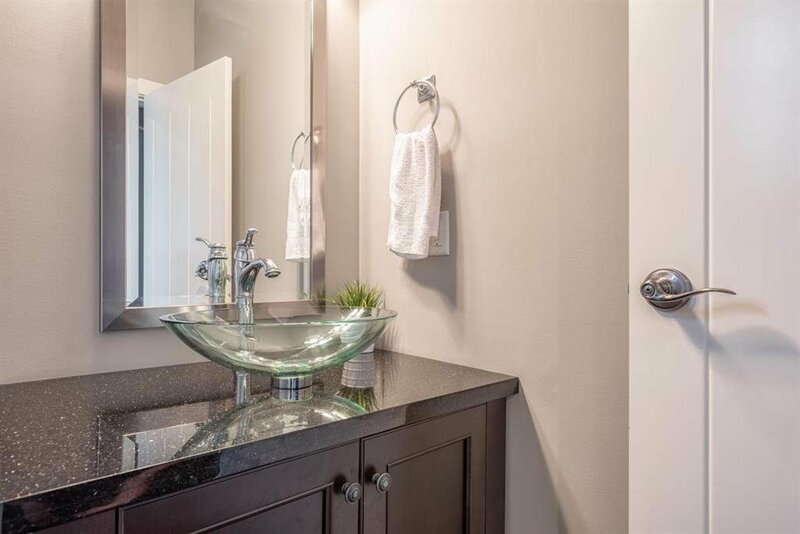 Upstairs you’ll find 3 bedrooms incl vaulted-ceiling master bedroom with a spa-inspired ensuite – soaker tub, frameless glass shower, water closet, walk-in closet – and a private balcony with one of the best views on Burke. 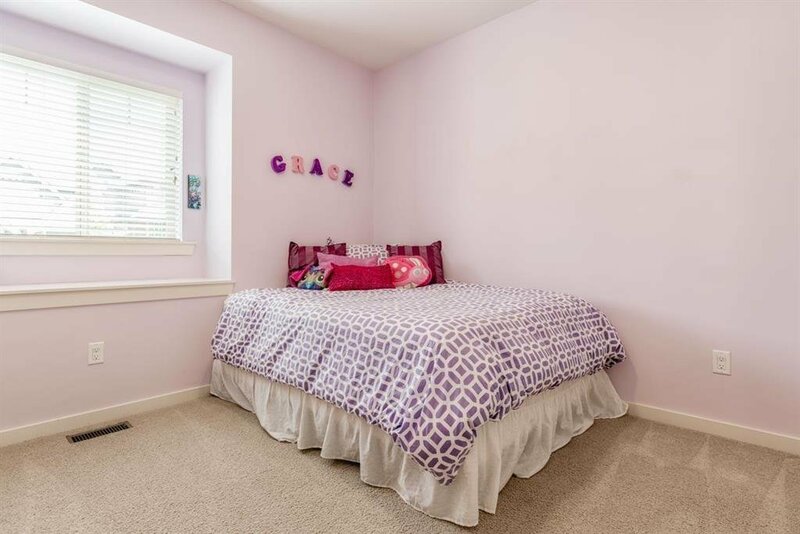 Bonus loft space is easily converted to a 4th bdrm. 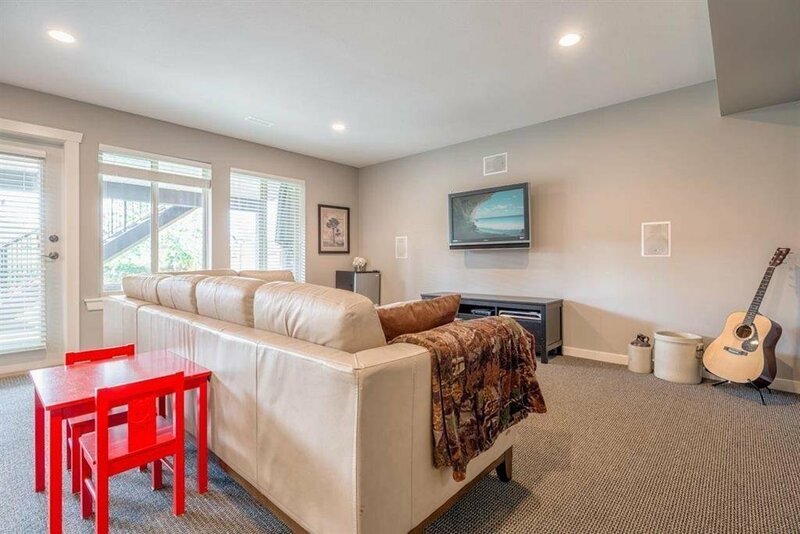 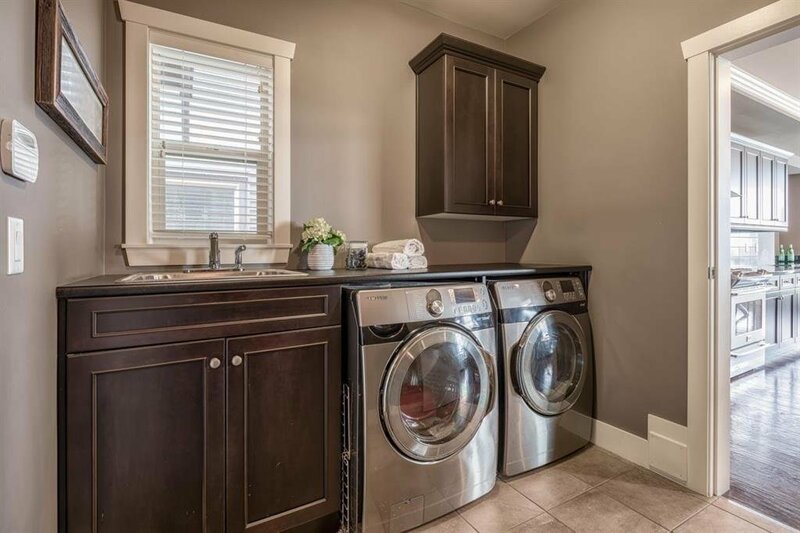 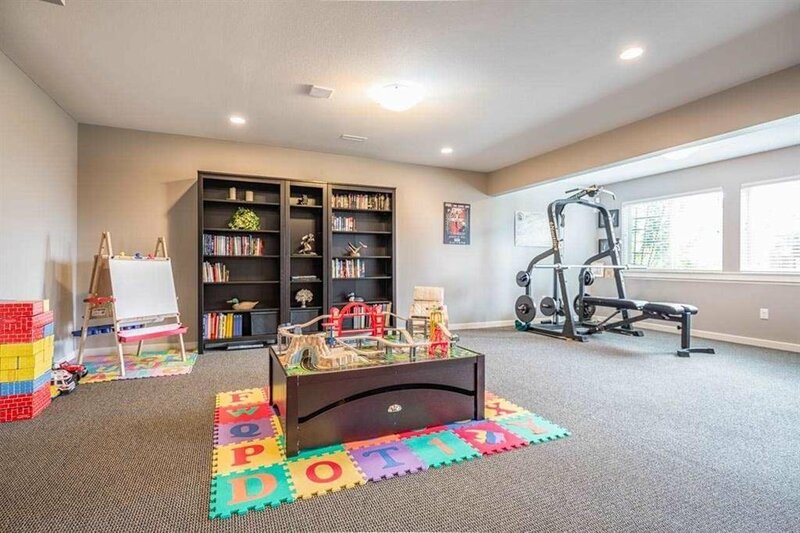 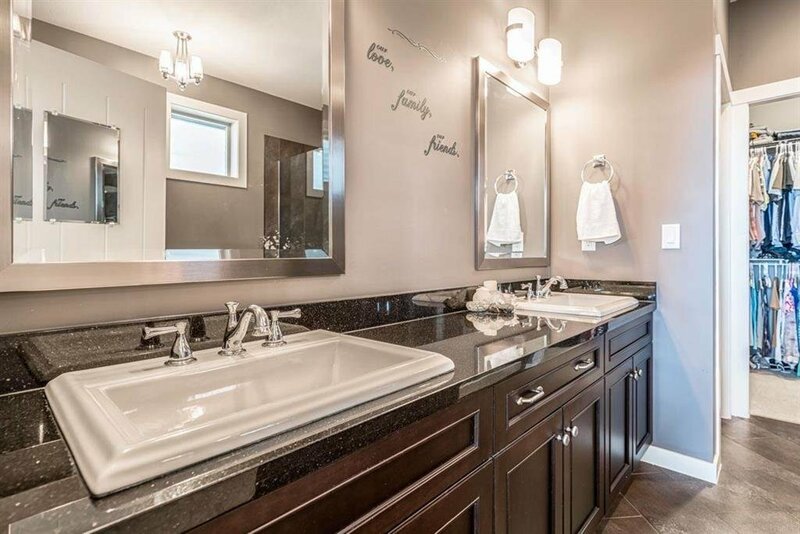 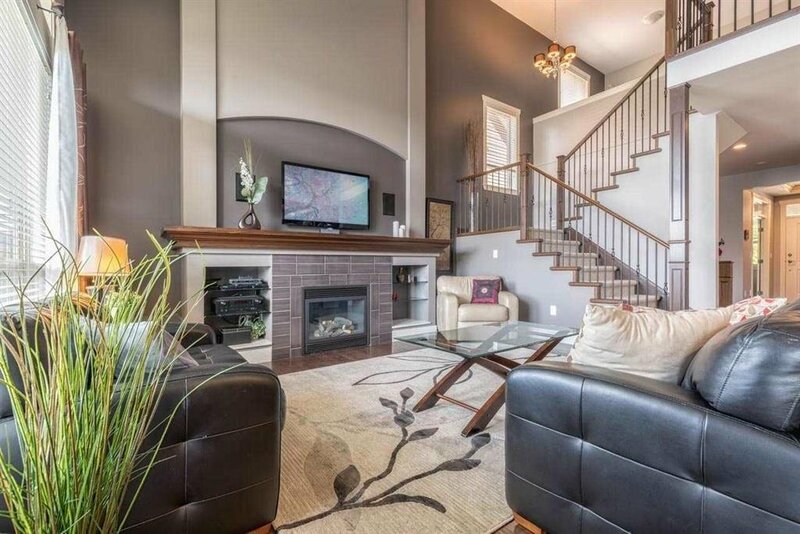 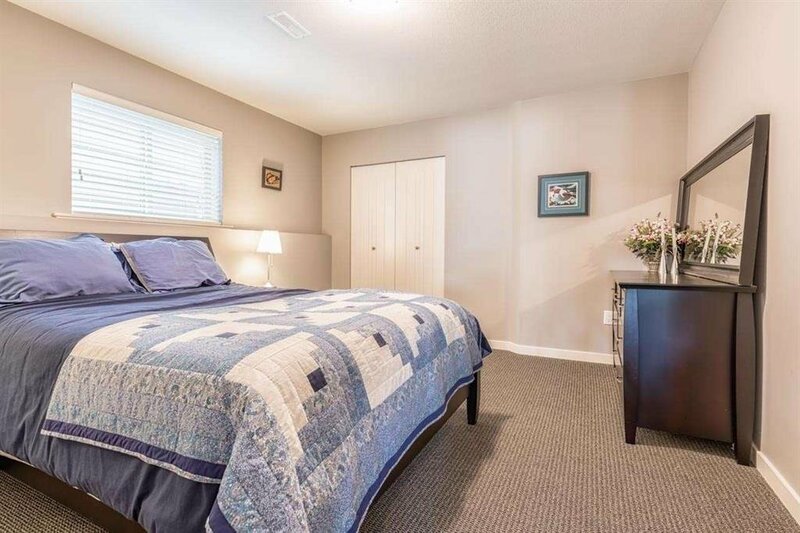 The fully-finished walk-out basement has a bedroom, full bath, huge rec room and craft room. 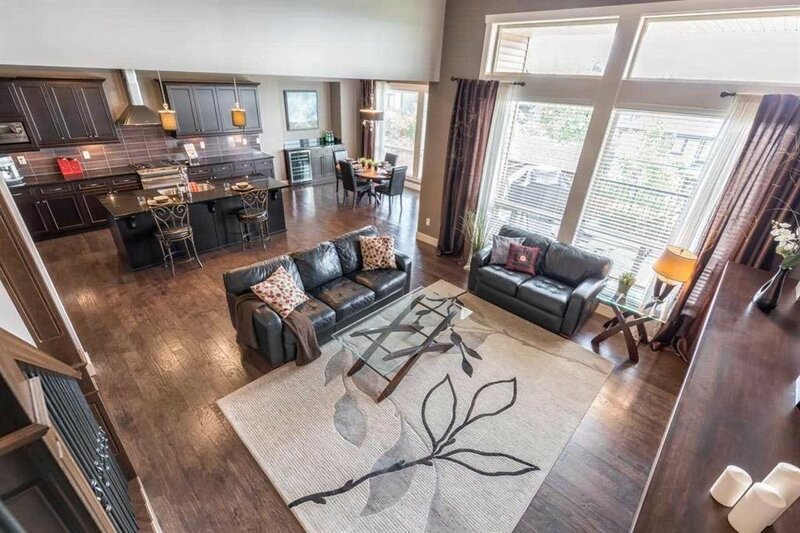 Come experience Burke Mountain luxury living! 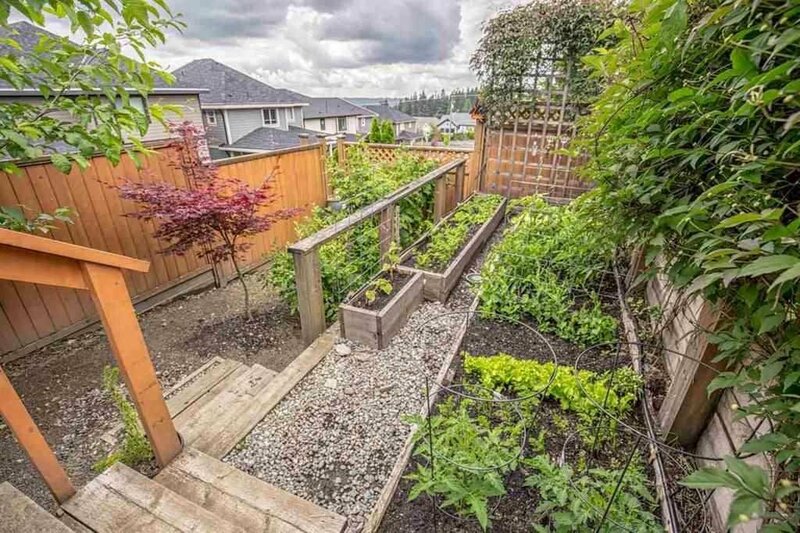 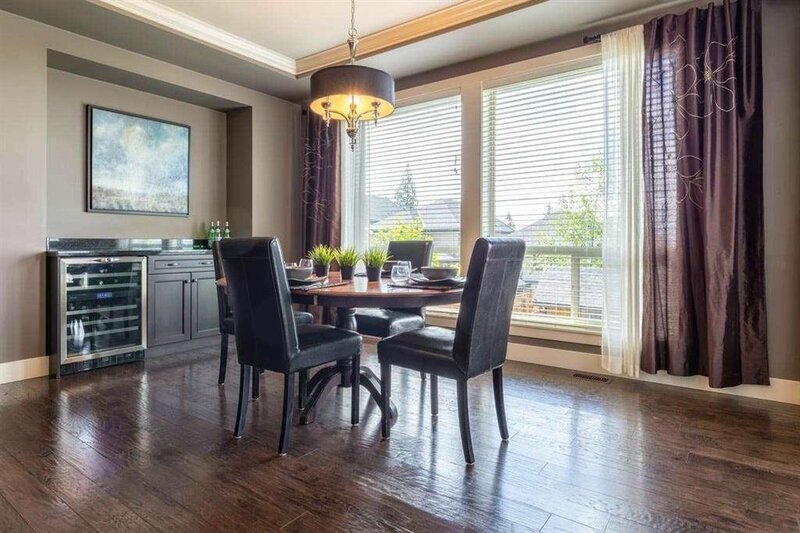 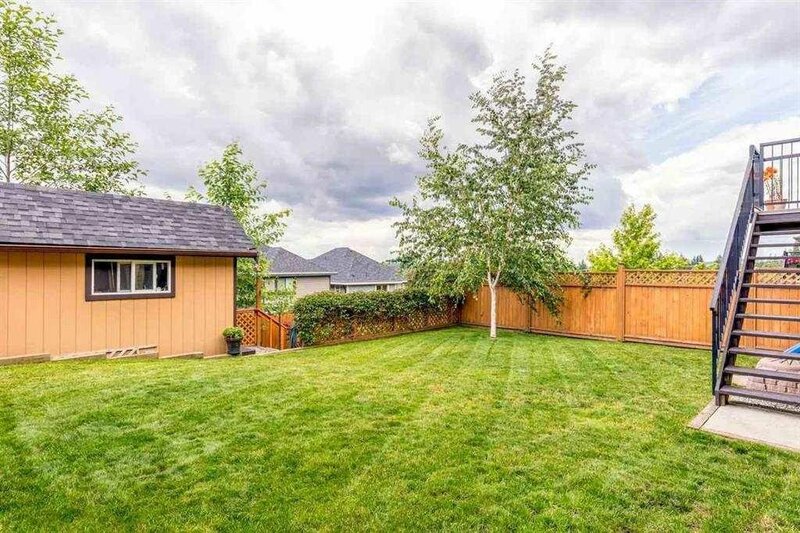 Close to nature, parks, trails and Smiling Creek Elementary,A Must See!